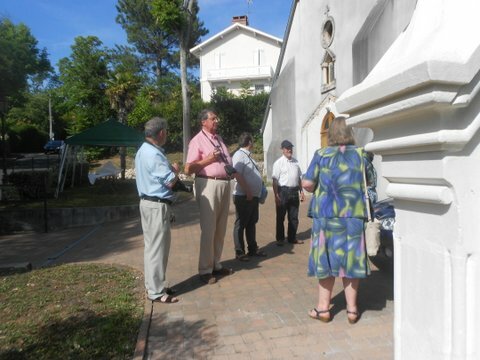 On Monday June 22nd, A special ceremony was held at the Nouveau Temple d’Arcachon, formerly St Thomas’ Anglican Church. 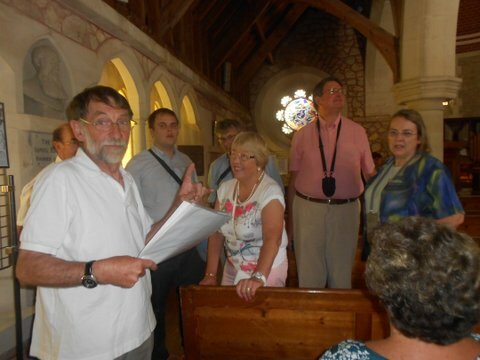 Several people from the Bordeaux Church attended this ceremony in which the church building was classified as a historic monument. 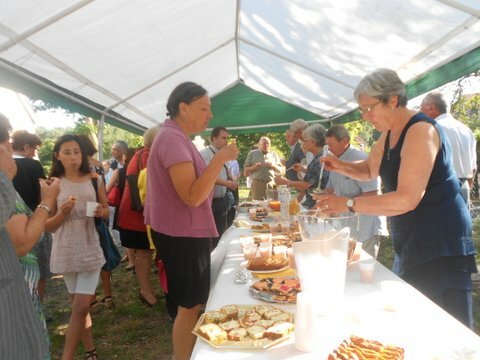 It was a wonderful ecumenical gathering followed by a nice buffet spread to prolong the moment of fellowship.